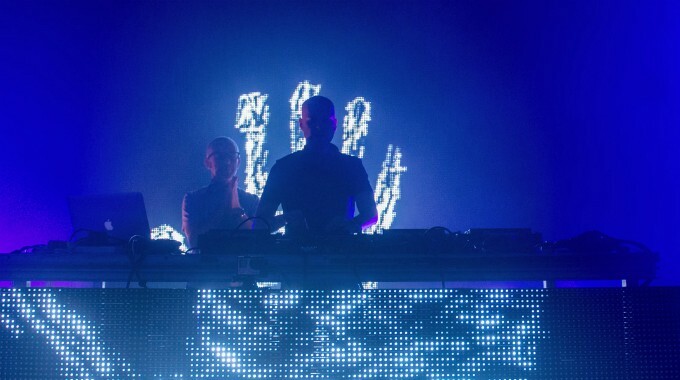 The super-trio of Above & Beyond made a stop in Stockholm in January. This is how it looked like. Stay put for the release of the exclusive interview with Tony and Jono from Above & Beyond bejbi.se did together with Kidson Media Productions. One Response to " Pictures: Above & Beyond ”We Are All We Need” Tour "